Thanks for your feedback. 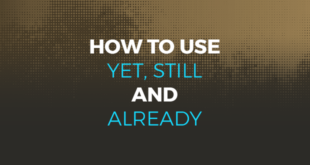 Why don’t you copy and paste it into a word document for your students? Hi Kate..this curation of yours is and will remain so very useful to non-native speakers and for their posterity. Currently, I am getting along well with Phrasal Verbs. Thanks to your post. I am looking forward to following you up on twitter. Now being so obsessed with your style of writing, I guess now I have the prerogative to ask you for more. Please post a new write-up on the “Top 25 Idioms”. Hope you will carry on your beautiful work for many many years. With great regards, I am Rahul Verma from India. Thank you soooo much! Since I was a young woman I have tried to learn English. Today, as a 55 years-old woman and having become american citizen I finally found an English course that fit me like never before. I’d like also to become a good registered nurse ang get involved in medical field, so I really thank to ABA for its help. God bless you all. Thank you guys for your effort. I have a question, Turn up and Show up are they the same? Thanks very much for your question. In the sense of “arriving” then they mean the same. They also have other meanings. Turn up can also mean “to increase” and show up can also mean “to appear”. Thanks a lot. I’m gonna use it for my exam tomorrow! Hi Yakup! how’re things? 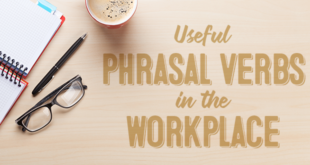 I appreciate the work you’ve done on phrasal verbs! I really love phrasal verbs. They soud more natural. Could you please keep sending them to me to my email? Thumbs up! Helped a lot for my exam thank you aba english……. ?? 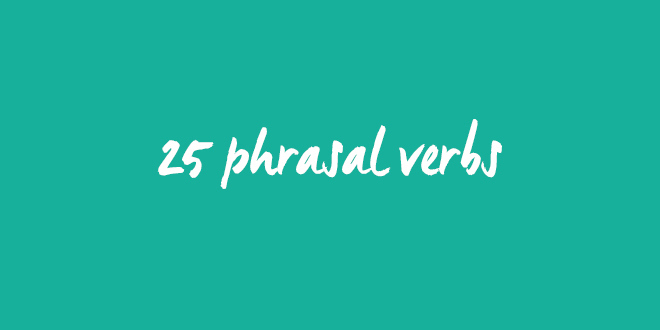 Thank you for this list to get my students stuck into phrasal verbs. I teach EFL whilst living in Spain and also manage a website where I organise trips to the UK for immersion courses in the home of their teacher. 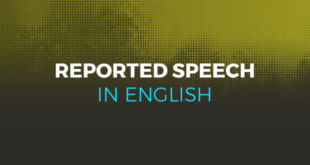 This will be useful for my teachers too, especially if they are new to EFL teaching. Have you created any exercises with these same verbs? If not I will make some and share with you if you are interested. Hello! Abc family. there is an example in pharal verb no. 25 ” watch out in the mountain,there are bears there! ” here are two ‘there’ is this correct or if we didn’t write the last one its meaning will be change?? Please clear me. Hey, this example is correct. “There are” is emphasising the quantity of bears, in other words, more than 1. The second “there” is referring to location, in other words, the place where the bears are. We hope that this is clear. I need to make a citation of this web page and the author, but I cant find the name or year for the reference or quote. Can somebody help me? plis Btw very good list. The author is Kate Estivill whose bio is at the bottom of the article. The article was published on the 3rd July 2017. Please just make sure you cite us if you have used our article as a source.